I recently spent a couple of weeks in Florida flying warbirds and visiting several interesting museums. 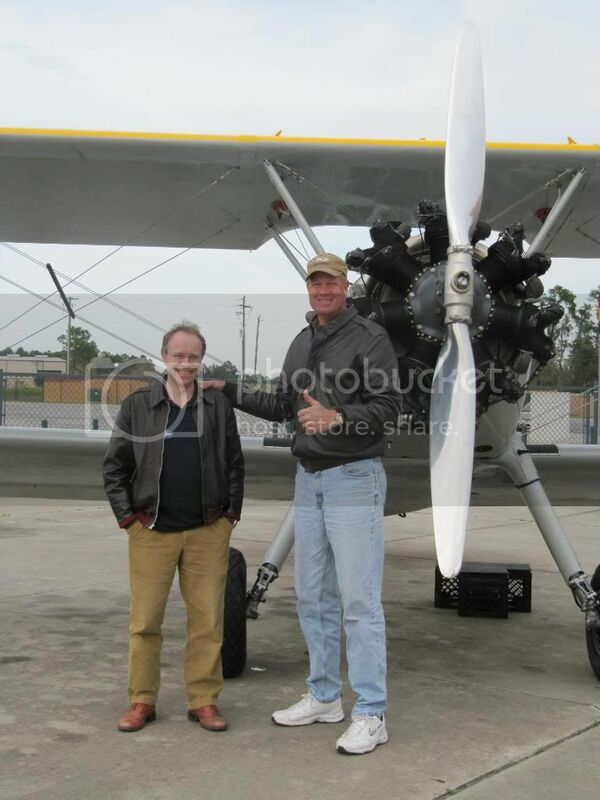 Although not the main aircraft I had travelled to the States to fly, I was hoping to find a Stearman, the bi-plane you've seen in a hundred films, such as by Tommy Lee Jones in "Space Cowboys" and flown by Steve McQueen on his first solo. 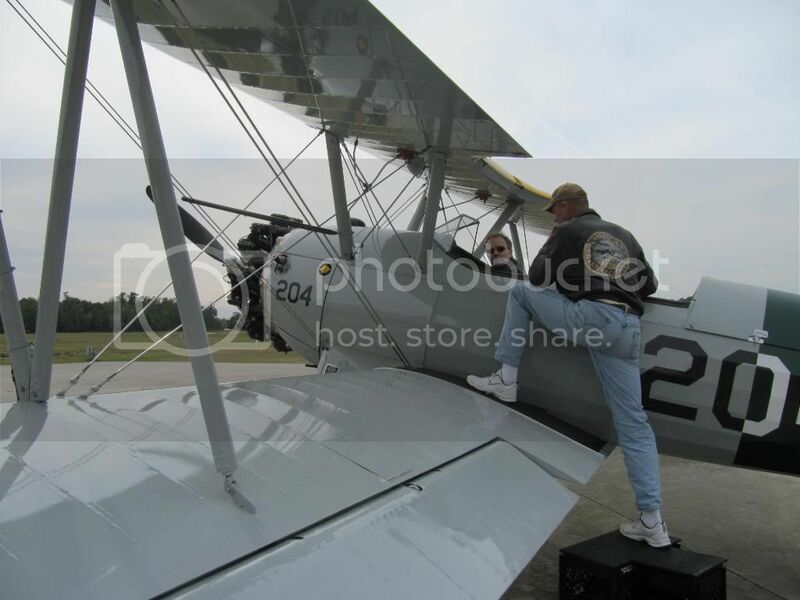 "If you were a young man and wanted to fly combat chances were good that, after being accepted into flight training as a cadet, you would receive your first flight instruction in a Boeing Stearman primary training aircraft. 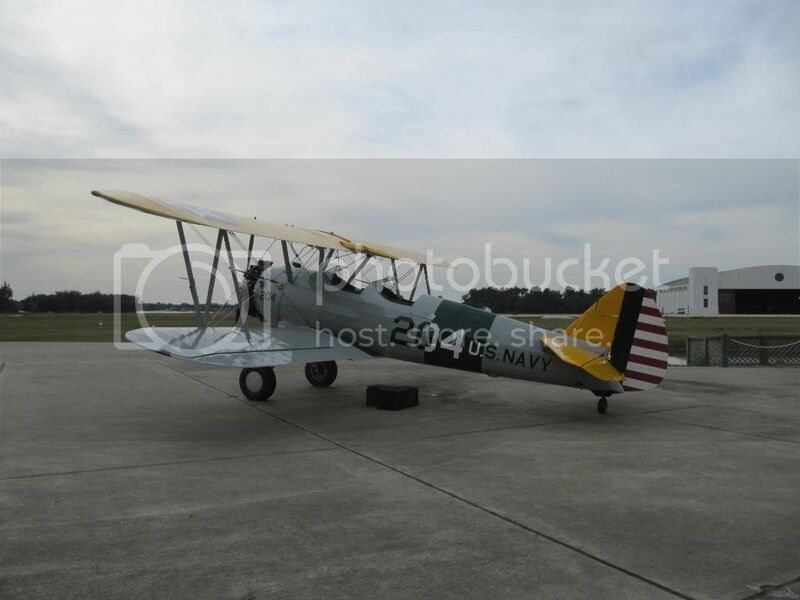 If you volunteered for Naval Aviator you would most likely begin with the N2S or PT-13D primary flight trainer. If you volunteered for Army Air Corps you would most likely begin with the PT-17/N2S3 primary flight trainer. The famous Stearman primary flight training biplane was manufactured by the Boeing Airplane Company in Wichita, Kansas from 1938-1945. Some 8,500 aircraft were manufactured, along with another 2,000 equivalent aircraft in spare parts for both the Army Air Corps and the Navy. 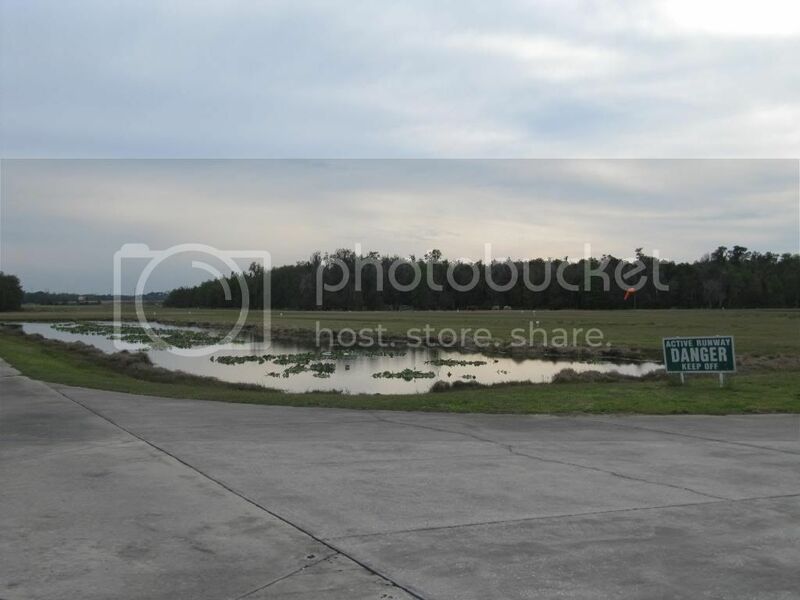 Each cadet would receive 65 hours of dual and solo instruction in only 10 weeks at a civilian operated primary flight training base located somewhere in the United States. The U.S even trained future combat pilots from England and China. The Boeing "Kaydet" was the Army Air Corp trainer while the Navy called the airplane the "Yellow Peril" due to its inherent nasty ground handling. 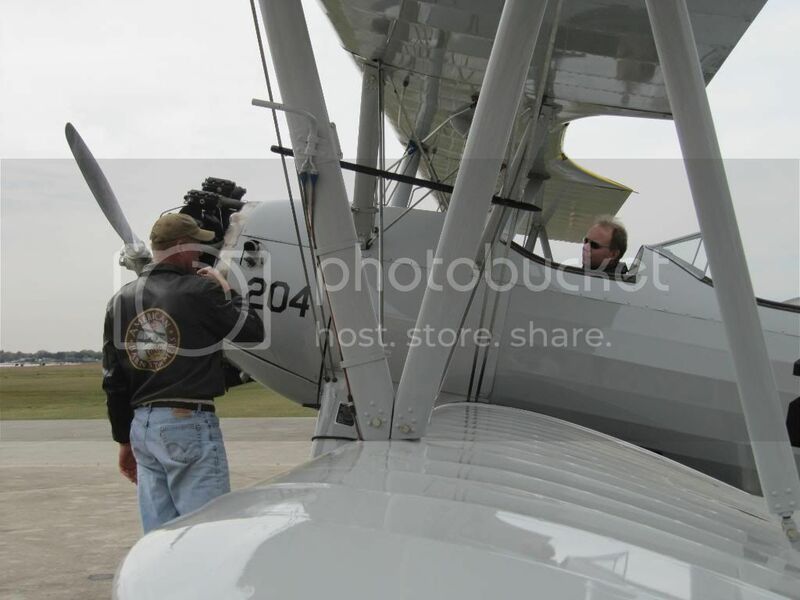 Whatever it was called, the Stearman certainly produced some great pilots. Now there is a chance to relive the experience of primary flight training again with a 30-minute training mission in this most famous aircraft. 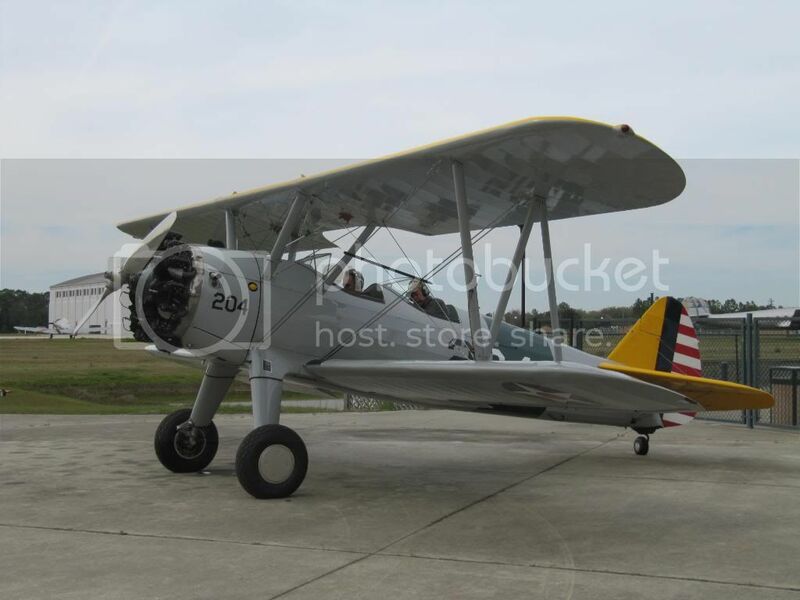 The original US Army Stearman "Kaydet" was the PT-13 with the 220 Lycoming R-680 engine. In 1940, to avoid a shortage of Lycoming’s, the Army specified an alternate engine, the 220 Continental R-670. This resulted in a change of airplane designation to PT-17/N2S3. 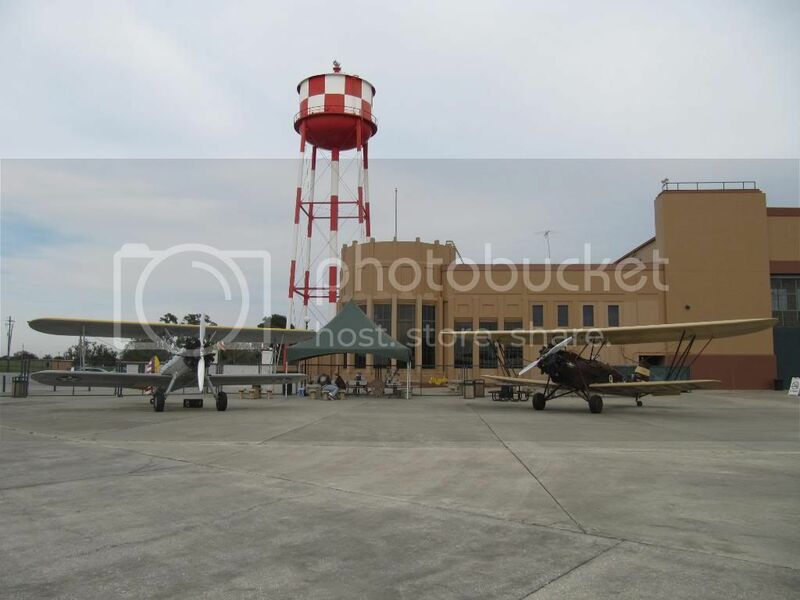 Waldo Wright’s Flying Service operates an original 1941 Army Air Corps PT-17 and a 1942 Navy N2S3. 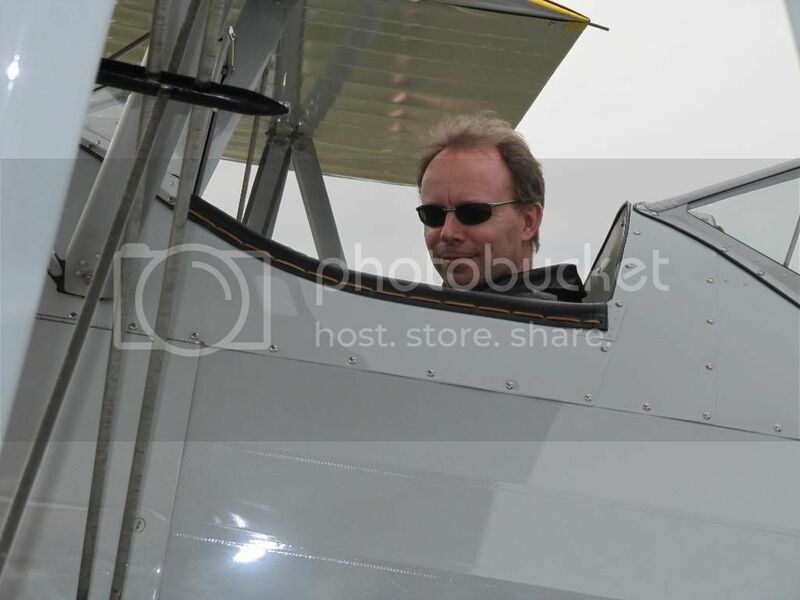 Our Stearman's have full flight controls in both cockpits and headsets with intercoms so you can talk throughout your flight". Mission accomplished - it was over all too soon - Rob the instructor was a giant! Rob was incredibly trusting - he handed over the controls straightaway and we taxied out to the end of the strip by an old Lockheed Connie. Once airborne and at a couple of thousand feet, raise the nose 10 degrees and she fell away into a graceful lazy eight - wonderful. Stalls were a joy as the song of the wind in the wires increased - remember Andrew Smith's flight in a Stearman at the end of "Being Neil Armstrong"? Sweet music. She was a breeze to land too. Back in WW2 the airspace in which we were flying would have been full of hundreds of Stearmans flown by hundreds of hopefuls, including America's first man in space (if you discount the X-15 pilots!) Alan Shepherd, who like McQueen, also flew his first solo in one of these Boeings. A great aircraft and a great memory for the logbook, hopefully to be repeated again soon. P.S. I wore the Bremont MB 1.5 for this flight. Last edited by StampeSV4; 07-04-2010 at 22:47. All warbirds carry their own history which really grasps you when you see them (let alone fly one of them)! Excellent stuff Jon... now your not short so is it part of their insurance to have the BFG fly with you? Looks very cool, pretty jealous myself didn't you fly in a couple of other planes too....? Looks like you had fun in that Kaydet. I don't suppose they taught you how to wing-walk? No chance - by the way, the five ship Stearman wing-walking team based in the UK which used to be sponsored by Guinot are now backed by Breitling for 2010. They will be at most of the airshows this year. All times are GMT. The time now is 12:58.